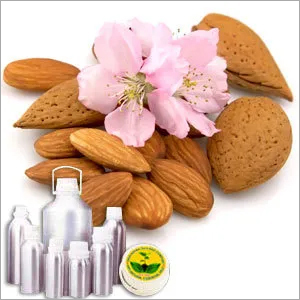 Sweet almond oil is expressed from the seeds of almond oil tree. It easily spreads, absorbs fast and makes a perfect ingredient for body care & soap - one of the most popular carrier oils. The great slip and glide makes it wonderful for massage and skin care product. Almond sweet oil is lubricating but not penetrating.